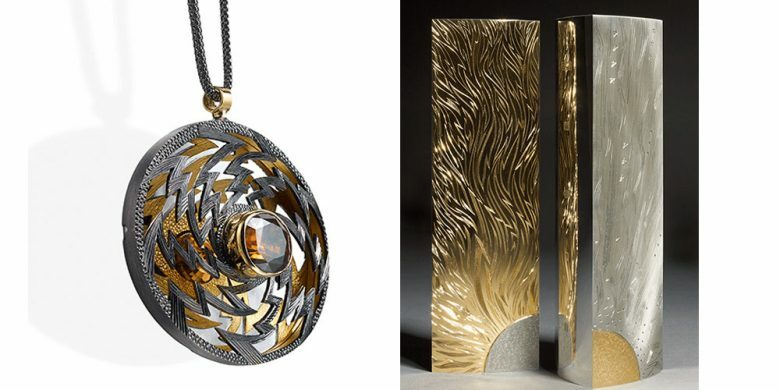 This showcase at Contemporary Applied Arts makes it possible to appreciate the interconnections and interactions between the varied work Craxford produces. Precision and fine craftsmanship are in abundance in the pieces here, which span Craxford’s rich and long career and reflect his varied interests. Alan was made a Freeman of the City of London on his 70th Birthday in November 2016.